TUESDAY, Sept. 27, 2016 (HealthDay News) -- New research in mice suggests that tiny nanoparticles might one day be a better way to deliver medicine to inflamed joints in humans. The therapy may reduce the risk of osteoarthritis in people who have suffered joint injuries, the study authors said. About 12 percent of osteoarthritis cases stem from previous joint injuries. The experimental treatment may also benefit people who already have osteoarthritis, according to the study team from Washington University School of Medicine in St. Louis. While nonprescription painkillers -- such as acetaminophen (Tylenol) and ibuprofen (Advil, Motrin) -- help reduce the pain of joint injuries, they don't stop cartilage destruction caused by inflammation. "I see a lot of patients with osteoarthritis, and there's really no treatment," study senior author Dr. Christine Pham, an associate professor of medicine, said in a university news release. "We try to treat their symptoms, but even when we inject steroids into an arthritic joint, the drug only remains for up to a few hours, and then it's cleared. These nanoparticles remain in the joint longer and help prevent cartilage degeneration," Pham said. 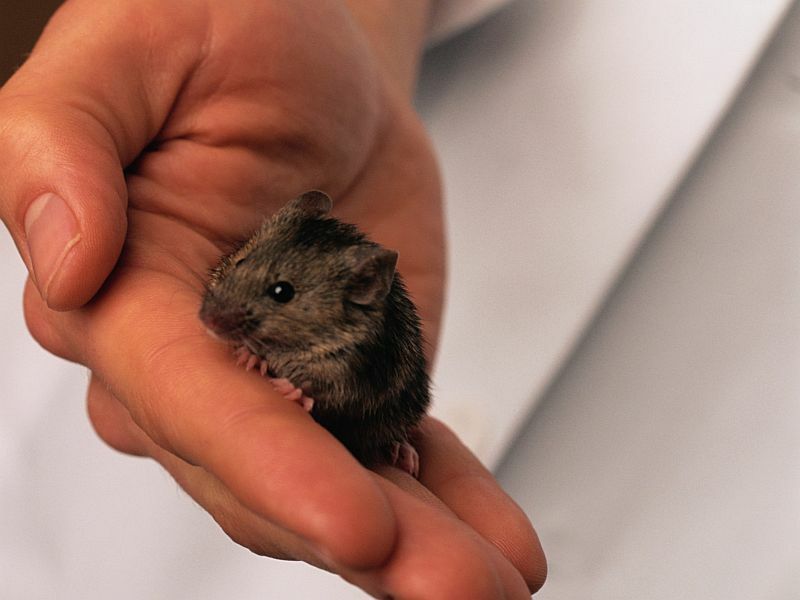 However, it's important to note that therapies that look promising in mice often don't work in humans. The nanoparticles contain a compound that reduces inflammation. In this study, the investigators found that injecting the nanoparticles into the recently injured joints of mice suppressed inflammation and reduced cartilage destruction. The nanoparticles are more than 10 times smaller than a red blood cell. Their tiny size allows them to get deep into tissues, the researchers said. Unlike steroid injections, the nanoparticles remained in joint cartilage for weeks, the study findings showed. According to study co-author Dr. Samuel Wickline, a professor of biomedical sciences, "The nanoparticles are injected directly into the joint, and due to their size, they easily penetrate into the cartilage to enter the injured cells." Linda Sandell, director of the university's Center for Musculoskeletal Research, explained that "the inflammatory molecule that we're targeting not only causes problems after an injury, but it's also responsible for a great deal of inflammation in advanced cases of osteoarthritis." Since the researchers also think the nanoparticles could be helpful in patients who already have arthritis, they're working to develop experiments to test that idea, said Sandell, who is also a professor of orthopedic surgery. Findings from the study were published online Sept. 26 in the Proceedings of the National Academy of Sciences.